Blockchain startup Forte says it’s talking with more than 40 developers about bringing XRP to the world of video games. On March 12th, Ripple and Forte revealed they will jointly invest $100 million in companies that make games based on blockchain technology and leverage XRP as a settlement currency. In a new interview with Modern Consensus, Forte co-founder and COO Kent Wakeford says it’s already in active discussions with more than 40 developers after attending the Game Developers Conference in San Francisco. Wakeford says its platform is designed to let gamers buy and sell non-fungible tokens (NFTs) using XRP to settle transactions. It will also leverage the Interledger Protocol, which is designed to connect blockchains and route payments across different digital ledgers. Forte is open to working with any developer building on blockchain, including the leading smart contract platforms Ethereum, EOS and Tron. “Even though we’ve partnered with Ripple on the fund, we’re agnostic to all of the first level protocols whether people want to build on Ethereum, EOS, TRON or any of the other platforms. We built sidechain technology to allow for the portability of these games. We’re trying to make this as easy as possible so developers can focus on making great games and designing great game economies. 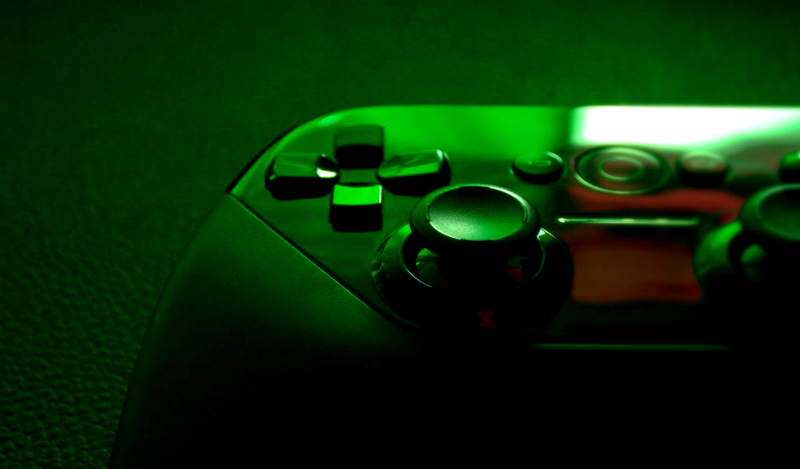 Wakeford says the $43 billion video game industry is an ideal venue for the early adoption of blockchain, and he expects many games to implement the technology over the next five years.